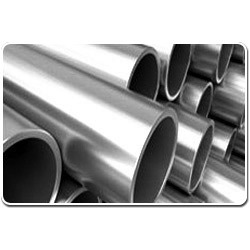 Leading Manufacturer of hastelloy fittings, hastelloy pipes, hastelloy c276 sheets, hastelloy plates, hastelloy fasteners and hastelloy c276 tubes from Mumbai. 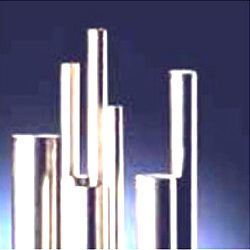 Available with us is a wide range of Hastelloy Fittings that is manufactured using high grade material. These find applications in various industries and are known for their application specific design, durability & corrosion resistance. Our range of Hastelloy Pipes includes Seamless Hastelloy Pipes, ERW Hastelloy, Pipes, Welded Hastelloy pipes and fabricated Hastelloy Pipes. These are made using high grade material and are offered in various specifications to our clients. Best known for high tensile strength, corrosion resistance and durability, our range is offered at market leading rates to our clients. 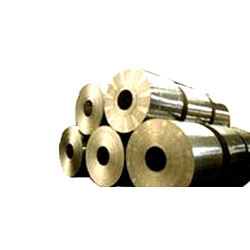 Our organization deals in manufacturing a wide range of Hastelloy Sheets, Plates and Coils. 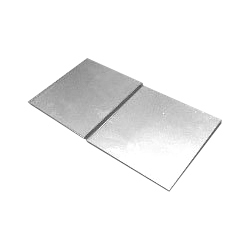 These are designed as per the industry standards and are manufactured using high grade material. Our range conforms to the industry standards and is offered in various grades to our clients. 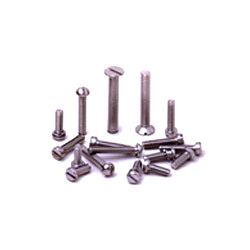 The vast range of Hastelloy Fasteners offered by us conforms to the international standards. These are fabricated using high grade material and are known for their application specific design, durability & corrosion resistance. We offer to our clients a wide range of Hastelloy Tubes that comprises Seamless Hastelloy Tubes, ERW Hastelloy Tubes, Welded Hastelloy Tubes and CDW Hastelloy Tubes. These are in compliance with the international quality standards and find a applications in various industries. Assisted by a team of professionals, we are able to offer a wide range of Hastelloy Rod in various specifications to our clients. These are known for their high tensile strength, corrosion resistance and durability. Catering to the requirements of various industries, our range is offered at market leading rates to our clients. 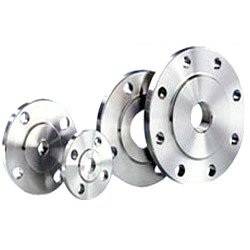 We manufacture and export a wide range of Hastelloy Flanges, such as slip on, socket weld, blind, lapped, screwed, weld neck, reducing, spectacle, slip on boss, plate, plate blank and screwed boss. Designed as per the industry standards, these are made using quality raw material. Our range is best in quality and is offered at market leading rates to our clients. Looking for Hastelloy Products ?